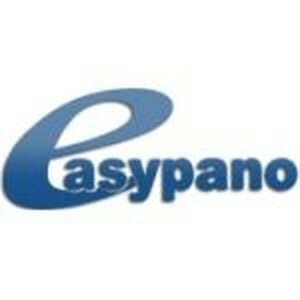 Easypano is a software developer whose main focus is on virtual tours and panoramic view stitching software. They have been on the business for 10 years serving very important customers in several industries. Their flagship products are Panoweaver, a panoramic image application, and Tourweaver, an app for creating virtual tours. Their products are very valued within the touristic industry, as they offer the possibility to give an overview of hotels, museums, city sightseeing, etc., helping on the creation of awareness and bringing tourists to their spots. But that’s not it. Other key users of their products are on the real-state and automobile industries. We have worked along with Easypano to localize their software interfaces and their website into Portuguese. Considering the touristic potential of countries such as Brazil and Portugal, having the products in Portuguese sounds like a nice idea to promote these apps in those markets.